Take your photo in Staggs and send it to us and you could be Staggs Bar customer of the month right here. Staggs Bar in Musselburgh nestles behind the famous Brunton Theatre in Musselburgh, close to the Musselburgh race course and near many fine restaurants. We are easily accessible by bus, taxis and other means of public transport. 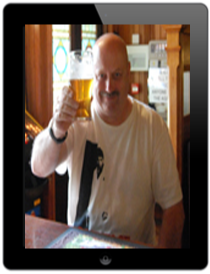 Long established, Staggs have been providing a fabulous atmosphere in Musselburgh for over 150 years and in the process have won over 10 years of CAMRA awards as Pub of the Year. Staggs has an authentic Victorian decor, an outside beer garden and smoking area. We are a favourite for those attending horse racing in Musselburgh.. If you are looking for a pub in Musselburgh and around Edinburgh with a great selection of real ales Staggs is the place for you. 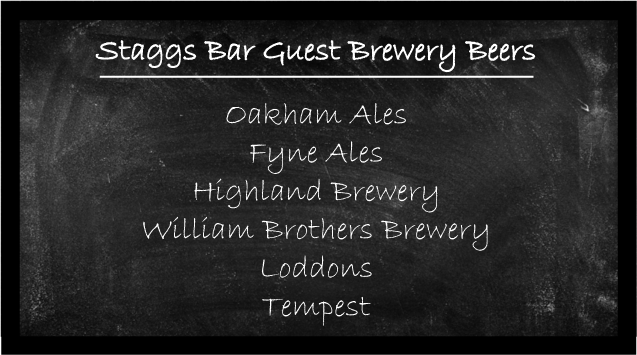 Staggs regular guest brewery beers are accompanied by a constant selection of draft lagers (Tennents Ice Cold, Stella Artois) bottled lagers, draft ciders (Magners Golden Draft, Dry Blackorn) and bottled ciders as well as Caledonia Best and Guiness. 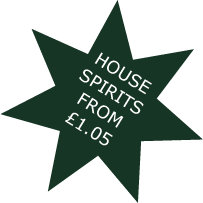 We also stock a wide selection of red, white and rose wine, various shots, spirits and a variety of soft drinks. Being a traditional Scottish pub we have a large range of blended whiskies and 15 malt whiskies including our "Staggs Malt of the Month" promotion. Staggs Bar has a bountiful supply of spirits for you pleasure plus more than twenty rums and a large selection of gins, we look forward to your visit. Check out Staggs guest brewery beers on our board below.